What could be better than a soul-satisfying girlfriends getaway? A girlfriends getaway that includes a tour of several bourbon distilleries (complete with tastings)! 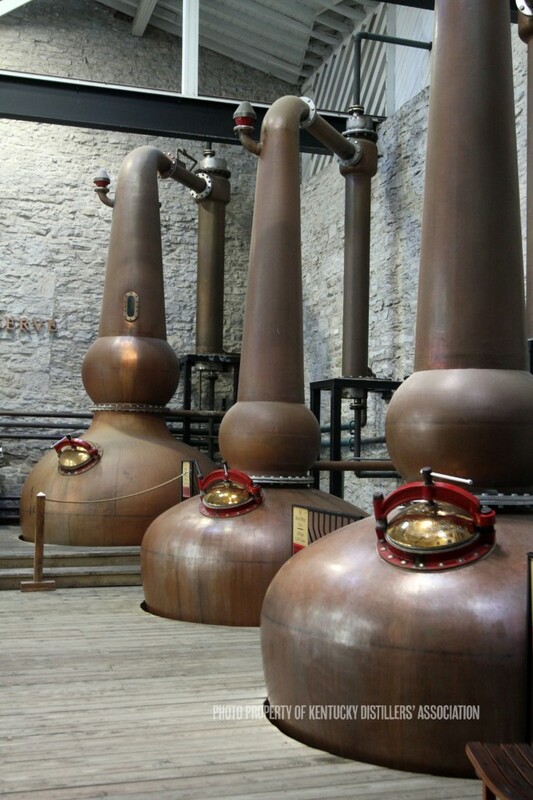 TravelingMom has put together the best bourbon tour in Kentucky. 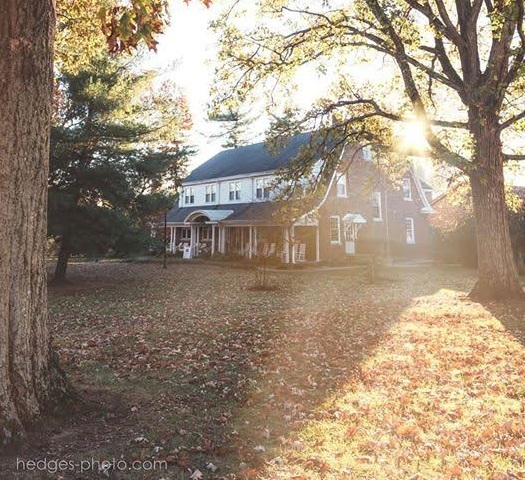 This weekend getaway is filled with distillery tours and tastings, an exclusive bourbon “palate training” with a certified bourbon expert and a designated driver to take you safely back to the historic Woodford Inn at the end of the day. Hanging with girlfriends is a soul-satisfying way to travel. Bourbon is an awesome thing. Combining a girlfriends getaway with a tour and tastings at a bunch of bourbon distilleries is nothing short of brilliant. The first-ever TravelingMom Bourbon Tour, Moonshine Mamas, included a stay at the charming Shaker Village of Pleasant Hill, a stop at a cooperage (that’s where we saw some gorgeous Kentucky boys make the barrels that age the bourbon that makes us happy), and visiting a number of Kentucky distilleries where we learned about, tasted and fell in love with a variety of Kentucky bourbons. The 2018 version of the TravelingMom Bourbon Tour of Kentucky, the Backroads Bourbon Tour is set for Oct. 5-7, 2018. Book before Sept. 1, 2018, for special savings on this sought-after trip! Woodford Reserve Distillery. Photo courtesy of Kentucky Distillers Association. Woodford Reserve is a brand of premium small batch Kentucky straight bourbon whiskey produced in Woodford County, Kentucky. Buffalo Trace Distillery claims to be the oldest continuously-operating distillery in the United States. Glenns Creek Distillery makes a truly hand-crafted, single barrel, barrel strength bourbon that has no equal on the market. Arrive at The Woodford Inn in Versailles, Kentucky, for a 6pm private palate training with Tim Knittel, a Certified Stave & Thief Society Executive Bourbon Steward. 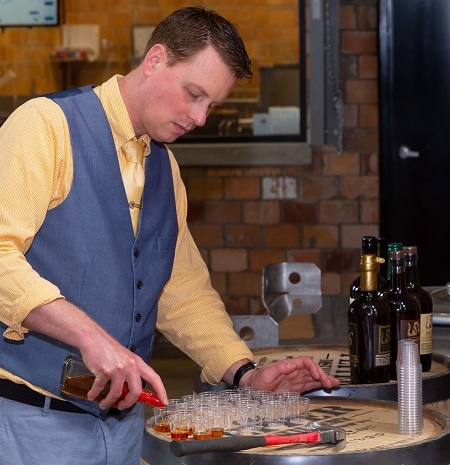 Often compared to a Wine Sommelier, “Executive Bourbon Steward” is the highest classification available for a professional bourbon educator. Tim will teach you how to get over the ”alcohol wall” to detect and enjoy bourbon’s many flavor profiles. Dinner and music follows at the Woodford Inn. 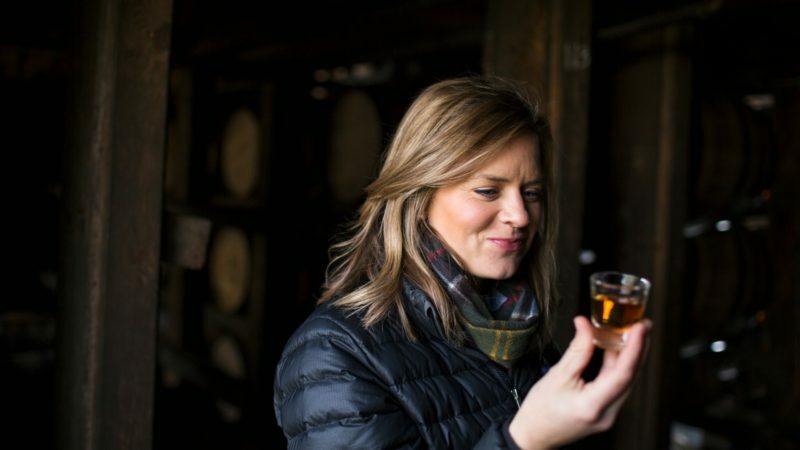 Breakfast the the Woodford Inn, followed by a day full of bourbon distillery tours, tastings and experiences led by TravelingMom Founder and Kentucky girl, Kim Orlando. You’ll be chauffeured to tour, taste and experience Woodford Reserve, Buffalo Trace and Glenns Creek distilleries. Lunch is at The Stave in Frankfort, Kentucky. Dinner is a bourbon-inspired farm-to-table masterpiece at The Kentucky Castle. Featured speaker is Richard Kerr, an expert on using points and miles for awards travel, who does a live Facebook show answering points and miles questions while sipping bourbon. Backroads Bourbon Tour Stop #2: Buffalo Trace Distillery. Breakfast at Woodford Inn, then head to Keeneland Race Track to watch the world’s fastest racehorses warm up. 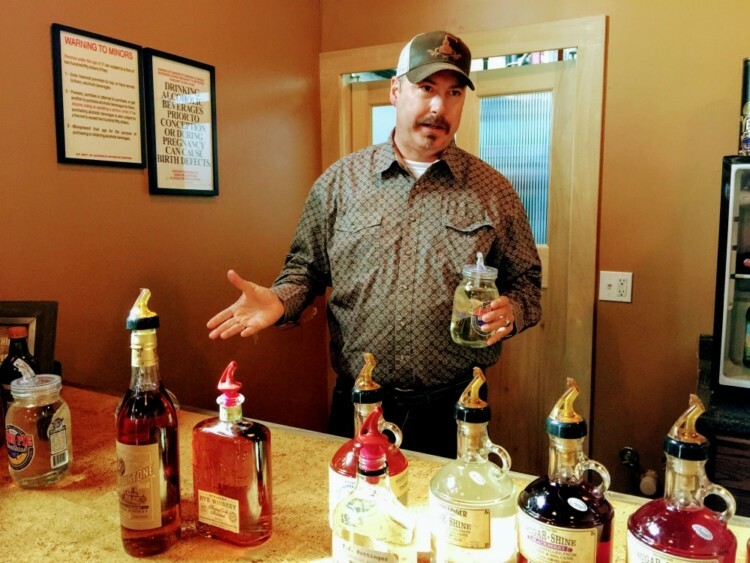 The Bourbon Backroads Tour Package includes ticketing for all elements of the tour, all group meals, tour transportation and associated taxes/service fees/gratuities. Package does not include airfare, transportation to/from the airport and Woodford Inn, private purchases at distilleries. 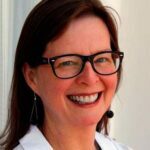 Brought to you by: Kim Orlando, founder of TravelingMom and TravelingDad, two leading family travel websites. Tour is open to anyone age 21 or over. 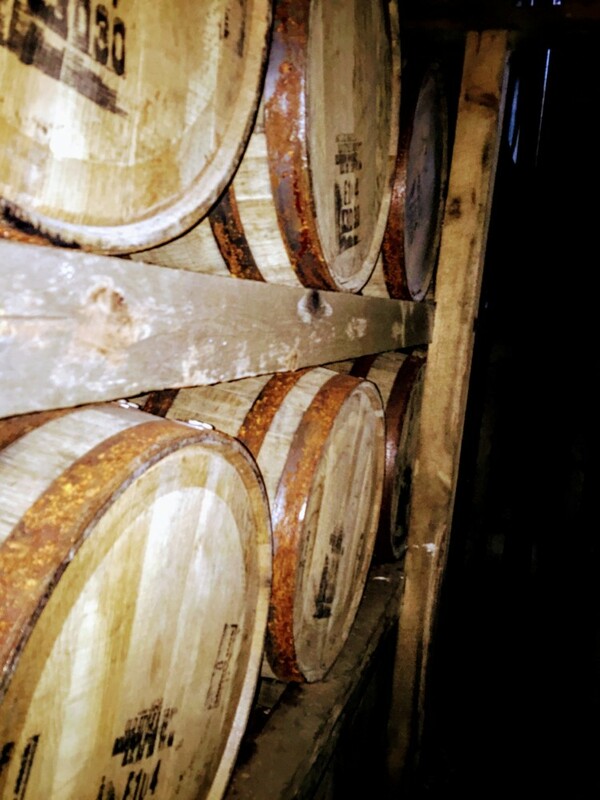 You can read all the details for this, the best bourbon tour in Kentucky, here. 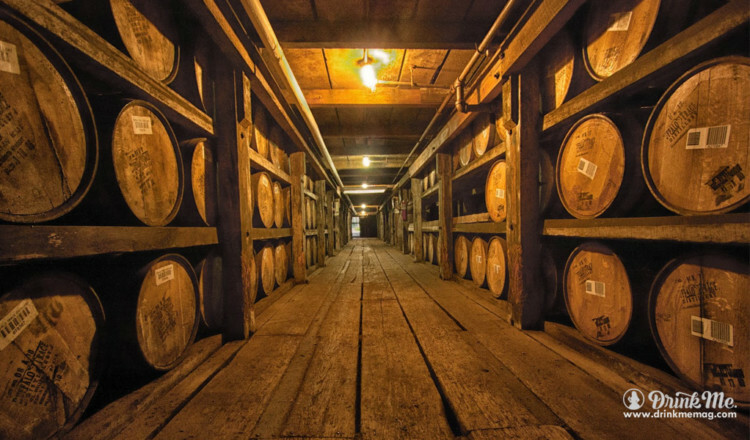 Bourbon Backroads Tour Package – $1,195 per person for single rooms, or $2,160 for shared room. EARLY BOOKING DISCOUNT: $1,995 FOR TWO (SHARED ROOM), BEFORE SEPTEMBER 1, 2018. Book now! There are only 14 seats on the bus.